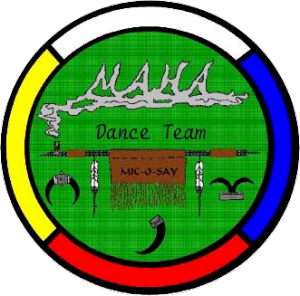 The Maha Dance District, based in Omaha, Nebraska encompasses the states of Nebraska and Iowa, provides the opportunity for Tribesmen to promote the Spirit of Scouting and the Tribe of Mic-O-Say to Cub and Boy Scout units as well as the general public through the performance of Tribal dances. Dance practices are held on the second and fourth Thursday of the month beginning in September running through May. 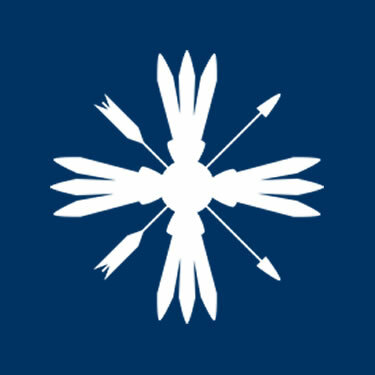 All Maha Tribesmen are encouraged to monitor the “upcoming events” page for the latest information on events.